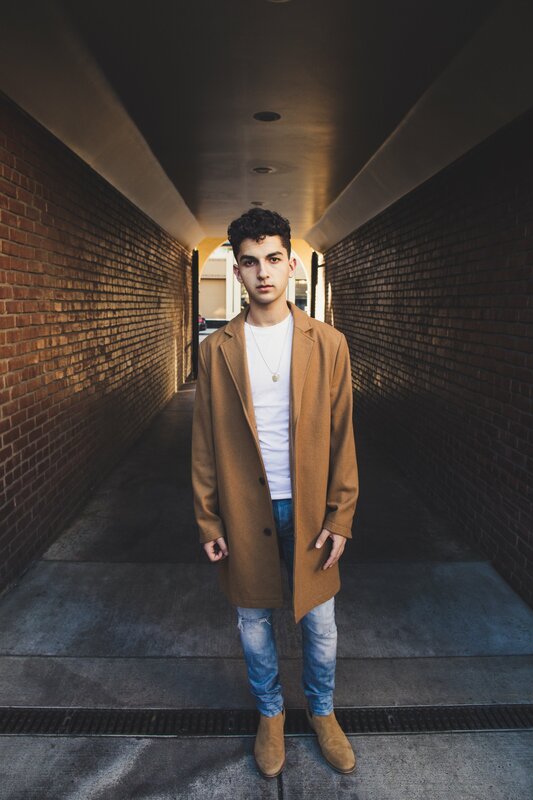 Garfield will be having a talented young recording artist/performer named Ray Goren visiting our school October 19th. Our band students will be attending his performance and Q&A in the auditorium during 2nd period. A child prodigy, Goren’s story begins in New York City, where he began listening — and playing along —to the complex jazz music of Thelonious Monk and Oscar Peterson at 5 years old. When the family moved to Los Angeles, he fell in love with the blues and shifted his focus from keyboard to the electric guitar. Many of his idols became fans of Goren's playing, offering their help and guidance to the young musician. As blues legends like Buddy Guy toured through town, they'd invite Goren to the show, where he'd join them onstage to swap solos before hanging out backstage and absorbing whatever wisdom they could offer. After meeting Leon Russell who is in both the Songwriters Hall of Fame and Rock and Roll Hall of Fame, he began focusing not only on performing music, but writing it, too. Russell and Goren became songwriting partners, with Russell serving as Goren's mentor during the final years of his life.